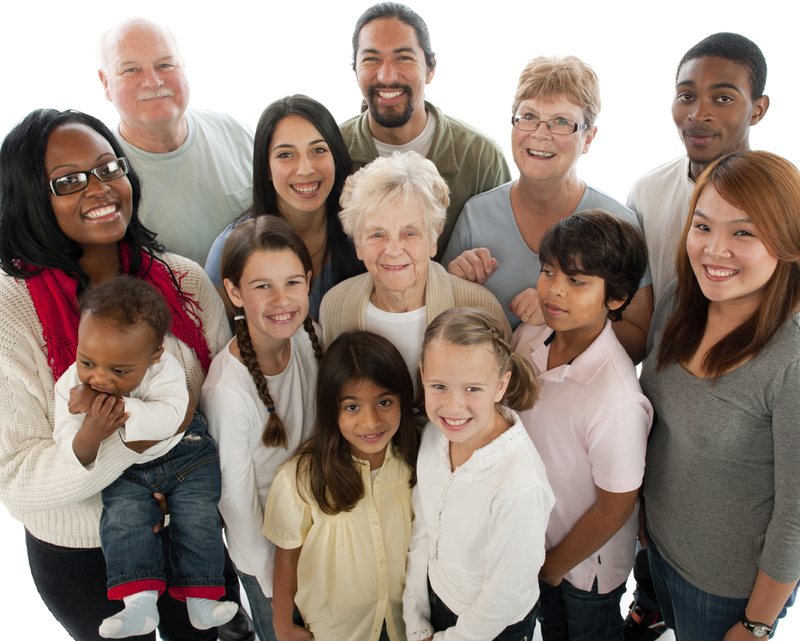 Recognizing the Importance of Minority Health | BLH Technologies, Inc.
Rockville, Maryland —Despite numerous efforts to help end health and health care disparities for racial and ethnic minorities, these groups continue to face inequities, according to the U.S. Department of Health and Human Services (HHS). The HHS’s Office of Minority Health will officially observe National Minority Health Month this April. This observance will consist of HHS’s Office of Minority Health joining with its partners to increase public awareness about health and health care disparities that can impact minority groups and efforts to advance health equity. 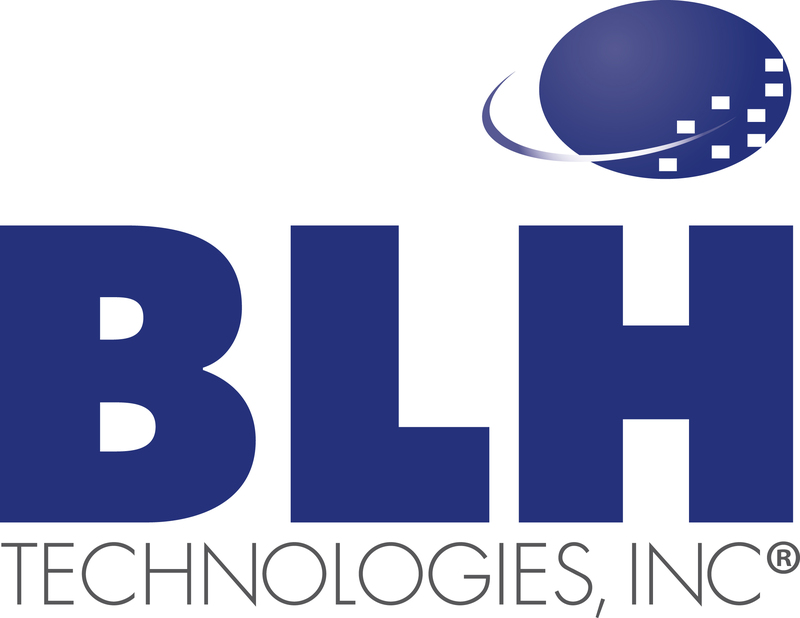 BLH Technologies, Inc. partners with HHS on multiple contracts focused on public health issues that help serve minority populations. “Achieving health equity for all populations is of paramount importance and needs to be a priority for health care organizations and companies that support them,” said President and CEO of BLH Technologies, Inc. Benjamin L. Harris, CGMA, CPA. BLH’s commitment to eliminate health disparities for minority groups can be seen through the company’s work on various information products across contracts. These projects involve serving minority populations such as women, children, older Americans, African Americans, Latino Americans, LGBT groups, low-income/underserved groups, and military personnel. The theme of National Minority Health Month 2015 is 30 Years of Advancing Health Equity, The Heckler Report: A Force for Ending Health Disparities in America. This theme commemorates the HHS’s efforts towards eliminating health disparities among racial and ethnic minorities that were mobilized by the findings from the Report of the Secretary’s Task Force on Black and Minority Health. Released in 1985 under the leadership of former HHS Secretary Margaret Heckler, this report marked the first time a group of health experts were convened by the U.S. government to conduct a study of racial and ethnic minority health and elevate it to a national priority.